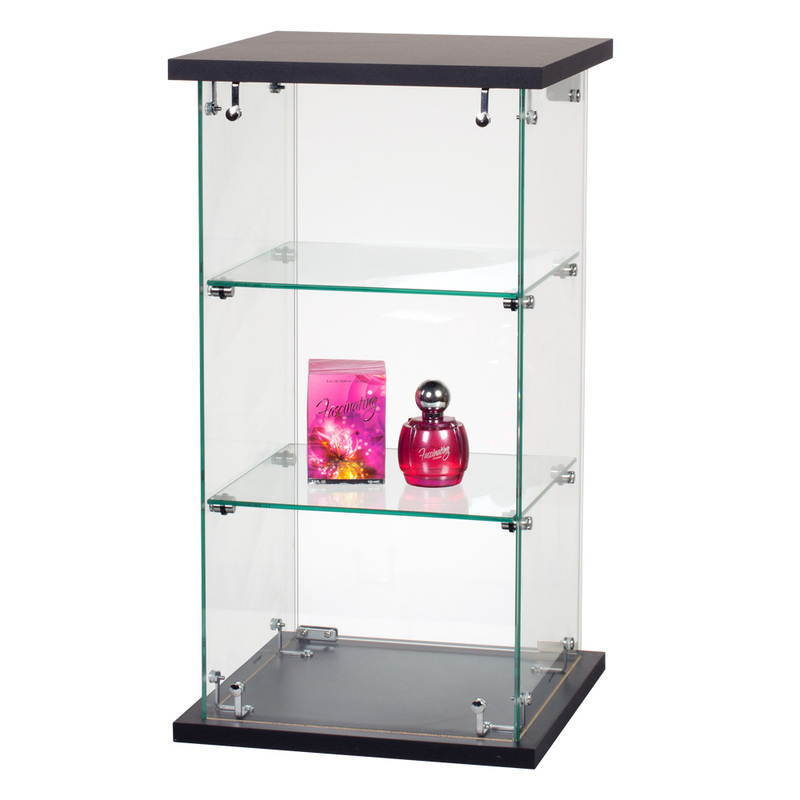 Frameless countertop display gives customers a clear view of your products! 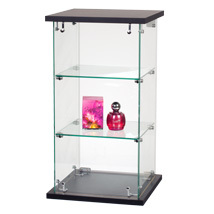 This counter showcase for retail protects and displays your merchandise. Door closes with a magnetic clasp and integrated lock to secure your product. Includes two fixed glass shelves. Door can face you or the customer for added convenience and versatility. Ships assembled. For further products, we invite you to take a moment to view our whole assortment of showcases for retail at Specialty Store Services now.